This year’s transfer window broke new records for Premier League spending, smashing the £1bn ceiling for the first time and reaching over £1.175bn. £170m of that was spent on the last day of the window, with £155m on last-minute deals. However, not all of the clubs who left it to the last minute were successful. This uncertainty and tension over late signings helped make the 2016 transfer windows one of the most exciting and nail-biting in recent memory. Manchester United set a new world record by spending a staggering £89m on signing Paul Pogba from Juventus. The deal was made more controversial by the fact that United had previously let the midfielder go for just £1.5m four years ago. 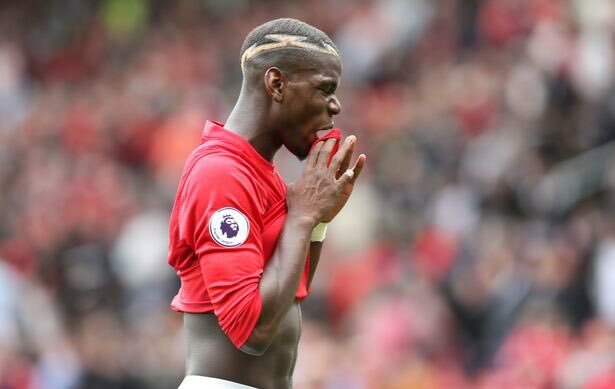 Yet if we look at Pogba’s fee as a percentage of the club’s current turnover (around £500m), it’s hardly United’s most expensive signing in real terms. That honour would go to Denis Law, who the club signed for £155,000 in 1962, when their annual turnover was just over £187,000. Perhaps the most dramatic last-minute deal was the signing of Moussa Sissoko to Tottenham Hotspur. Recently-relegated Newcastle United had asked for £30m for their star midfielder and Spurs had initially baulked at that price. But when Everton announced that they were prepared to meet it, Tottenham upped their offer and secured the 27-year-old Frenchman. While undoubtedly talented, Sissiko has been criticised for having a lazy attitude and many feel that Spurs may have made an expensive mistake. 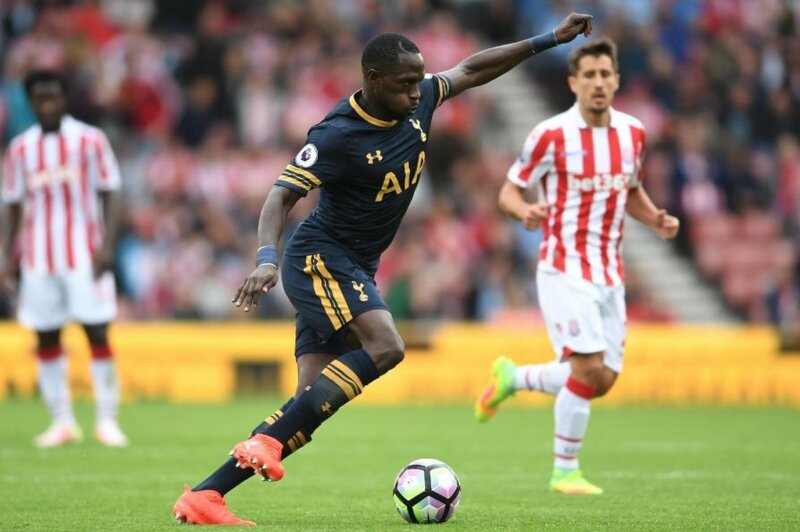 Sissoko’s previous comments that his heart belonged to Tottenham’s great rivals Arsenal can hardly have helped matters either. In fact, Sissoko may fit in much better at Tottenham than he ever did at Newcastle where manager Rafael Benitez is committed to putting together a revamped side that can get the Magpies back into the Premier League. It’s hard to see how this feat will not be achieved and it’s questionable whether any side will be able to stop Newcastle winning the Championship this season. If could therefore turn out that Sissoko’s transfer is the best move for both clubs. Elsewhere, Middlesbrough signed the most new players in the Premier League, with 12 new signings from all across Europe. The deadline day saw Adama Traore arrive from Aston Villa for an undisclosed fee. An injury last season meant he only played a dozen games after joining form Barcelona in August 2015. But the 20-year-old winger should make a real impact on English football with Boro, if his previous European form is anything to go by. Finally, Chelsea coach Antonio Conte has confirmed that David Luiz, who re-signed to the club from Paris Saint-Germain for £30m, will play centre-back rather than midfield as many expected. Another deadline day signing for Chelsea was Marcos Alonso, bought from Fiorentina for £23m and another natural defender. 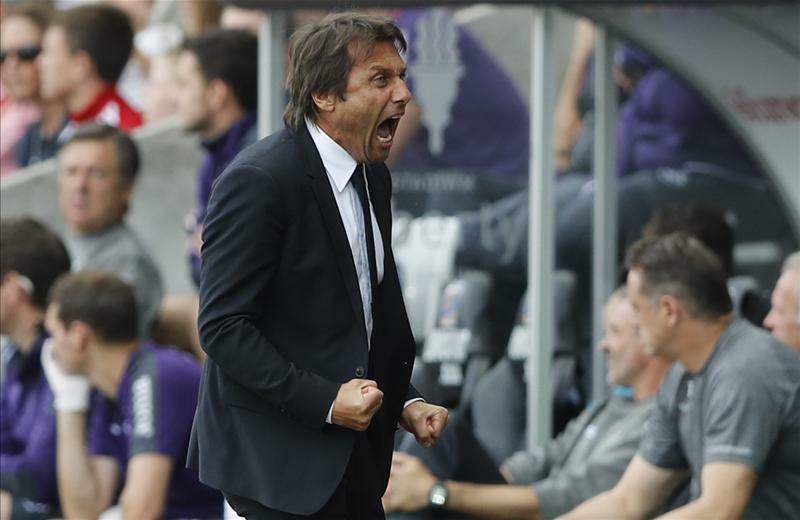 This gives Conte the opportunity to employ a strong back three in his favoured 3-5-2 formation. This could be a literal game changer for the West London club.